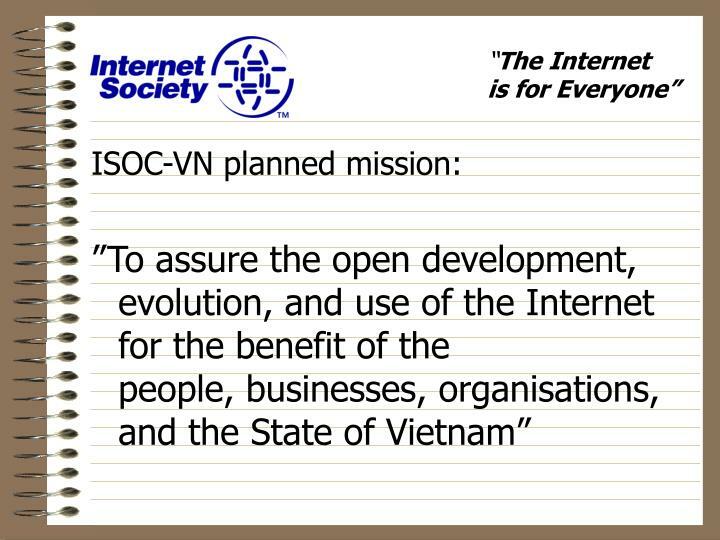 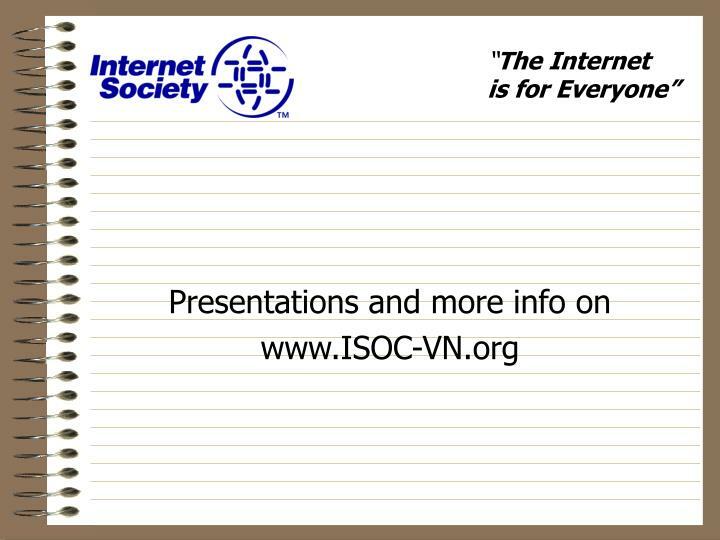 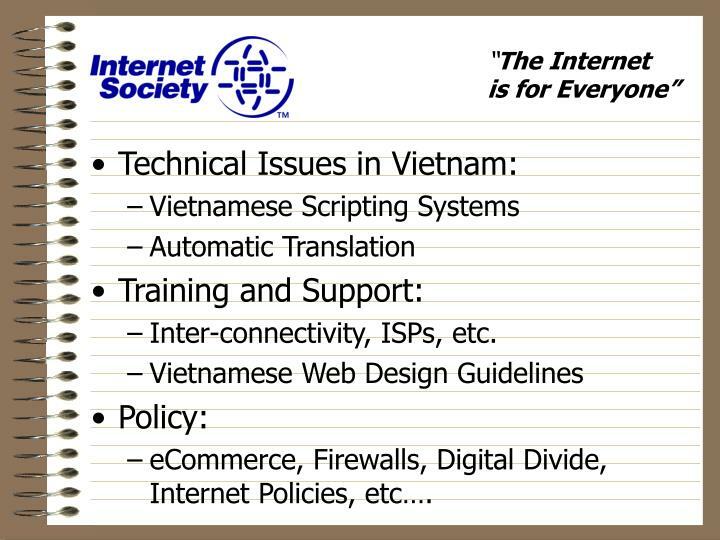 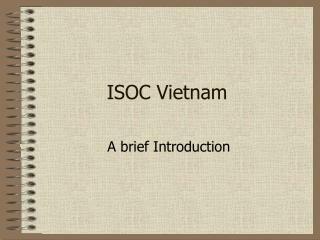 ISOC Vietnam. 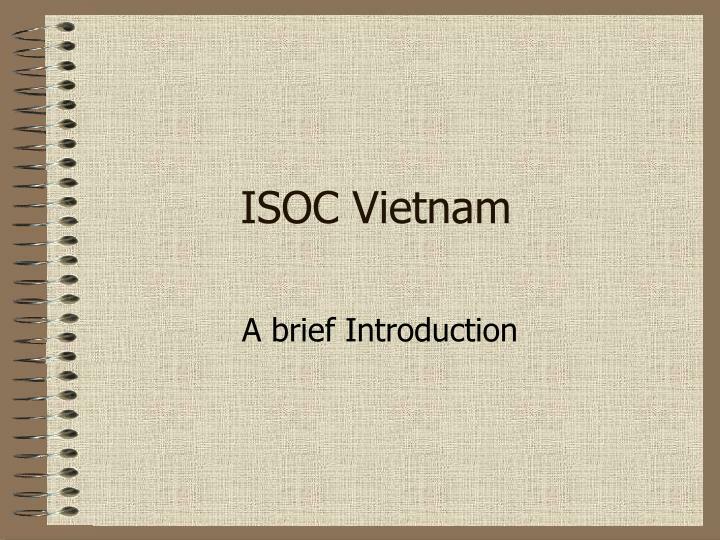 A brief Introduction. 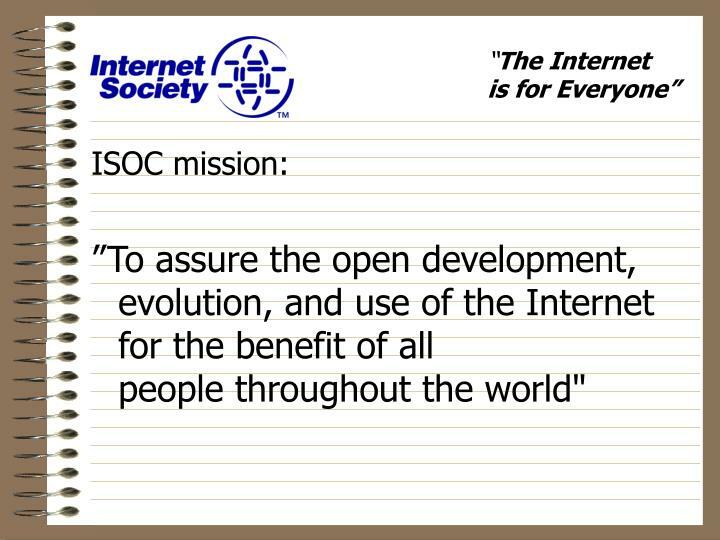 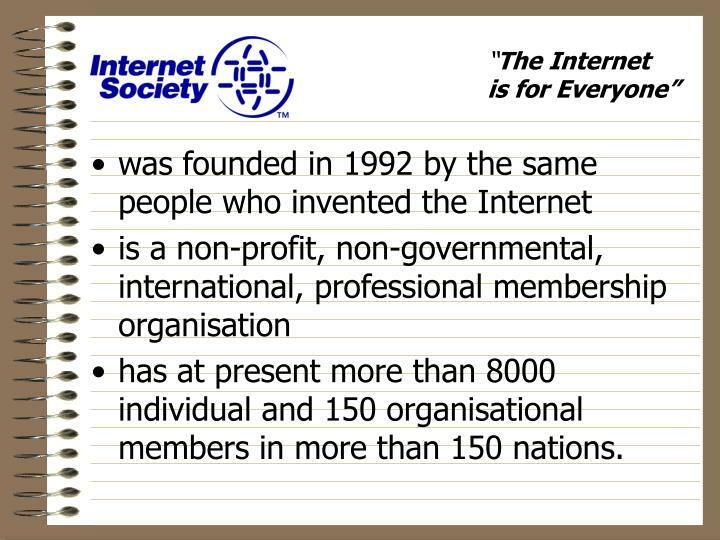 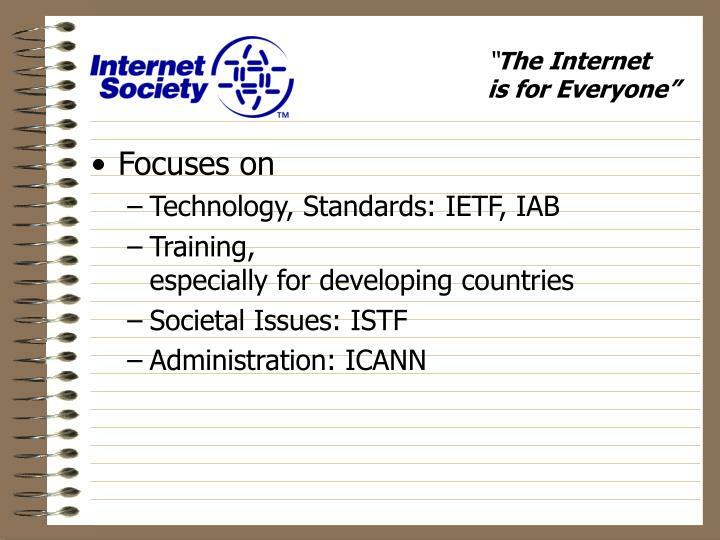 was founded in 1992 by the same people who invented the Internet is a non-profit, non-governmental, international, professional membership organisation has at present more than 8000 individual and 150 organisational members in more than 150 nations. 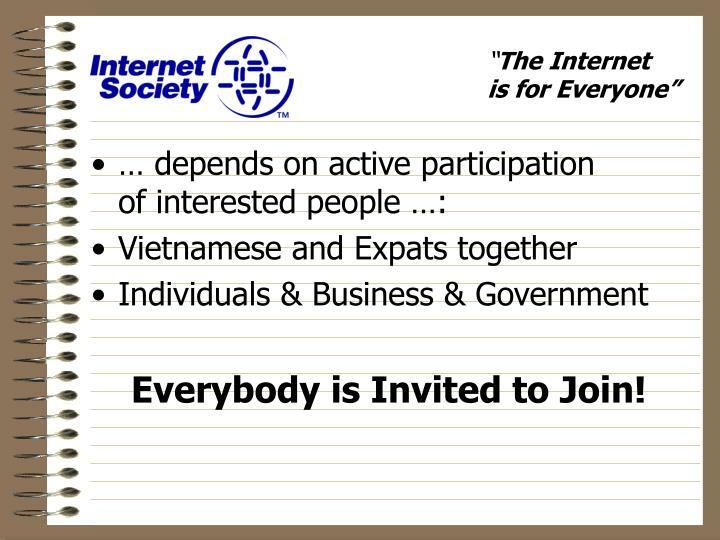 has at present more than 8000 individual and 150 organisational members in more than 150 nations. 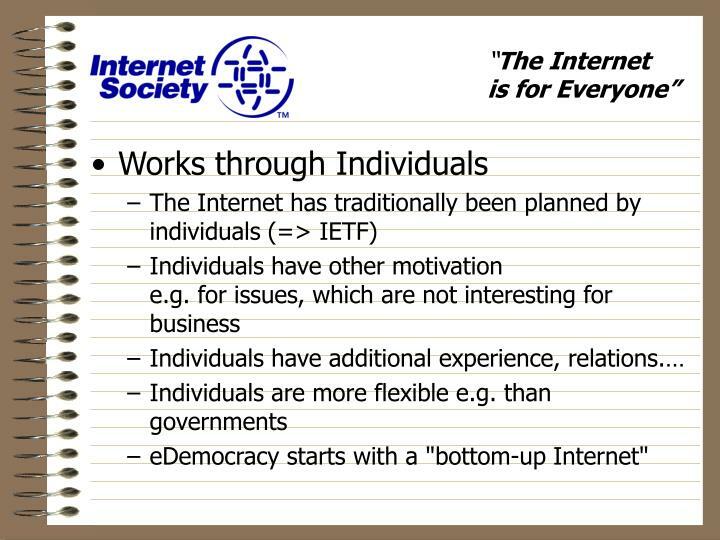 eDemocracy starts with a "bottom-up Internet"
”To assure the open development, evolution, and use of the Internet for the benefit of allpeople throughout the world"
eCommerce, Firewalls, Digital Divide,Internet Policies, etc…. 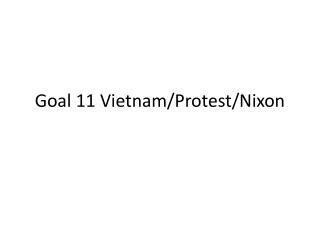 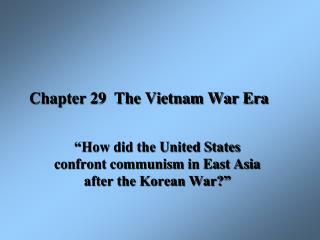 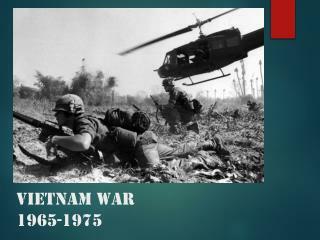 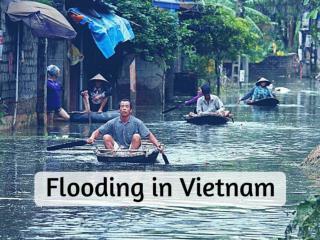 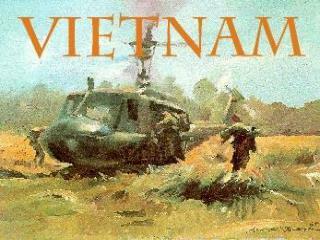 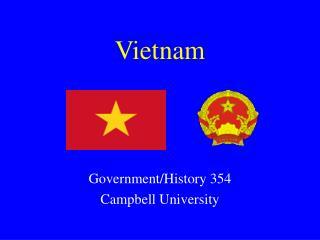 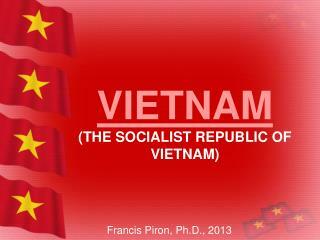 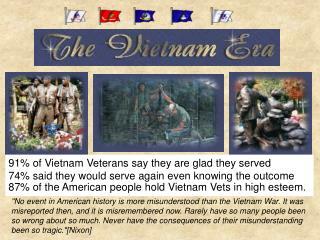 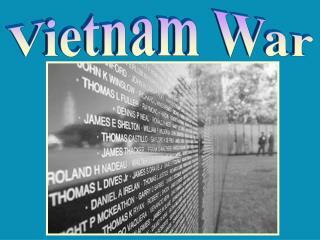 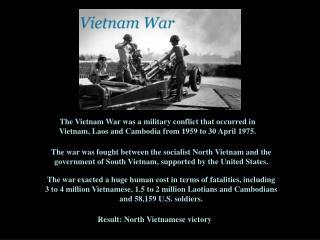 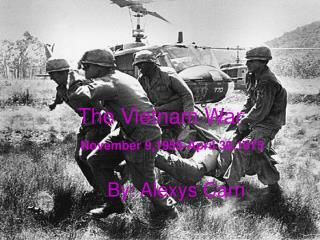 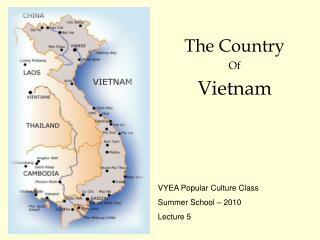 The Country Of Vietnam -The country of vietnam. 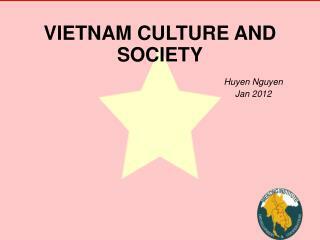 vyea popular culture class summer school – 2010 lecture 5. contents. 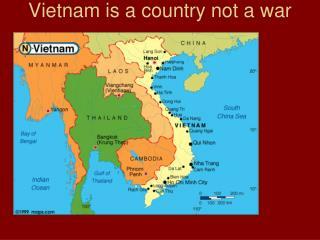 geography the people history (from 2879 b.c. 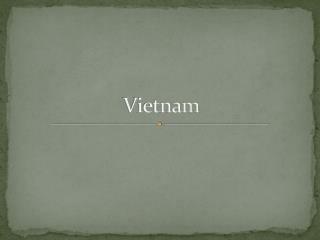 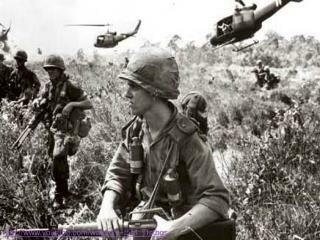 to 1945) historical and scenic places quiz.